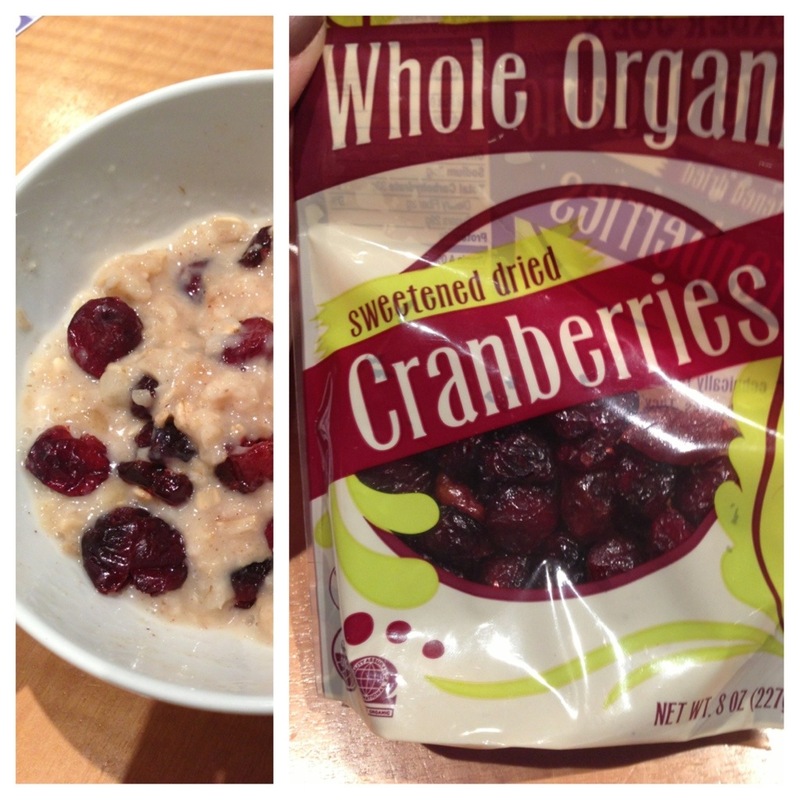 Once you’ve eaten dried whole organic cranberries, there’s no turning back. However, it’s much more nutritious eating the unprocessed kind. Basically, fresh is best! Delicious cranberries are packed with vitamin C, fiber, manganese, vitamin K, and vitamin E.
Cranberries are rich in phytonutrients, anti-cancer, cardiovascular, and digestive track benefits. It’s also an anti-inflammatory, supports the immune systems, and protects against UTI’s. Eating a serving of whole grains, such as oats, at least 6 times each week is an especially good idea for postmenopausal women with high cholesterol, high blood pressure or other signs of cardiovascular disease (CVD). Less progression in stenosis, the narrowing of the diameter of arterial passageways. To read more on cranberries click here!